It had to be Brighton, didn’t it? 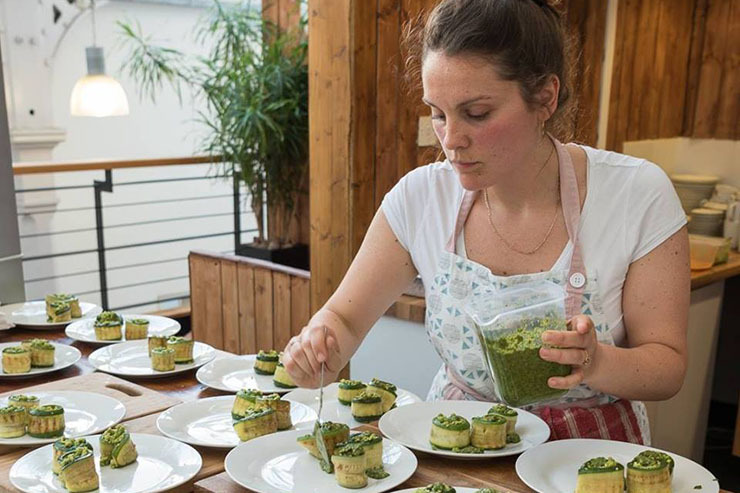 It was inevitable really… that the UK’s first cannabis-infused organic, vegan restaurant would be rolled out in the nation’s most progressive city. The Canna Kitchen throws open its doors to Duke Street’s punters on 1st December 2018. But don’t get the wrong idea… this is no “caner” kitchen. They won’t be slipping you space cakes through a hatch around the back. No, these guys are looking to shatter such outdated stereotypes (although, clearly we’re not). 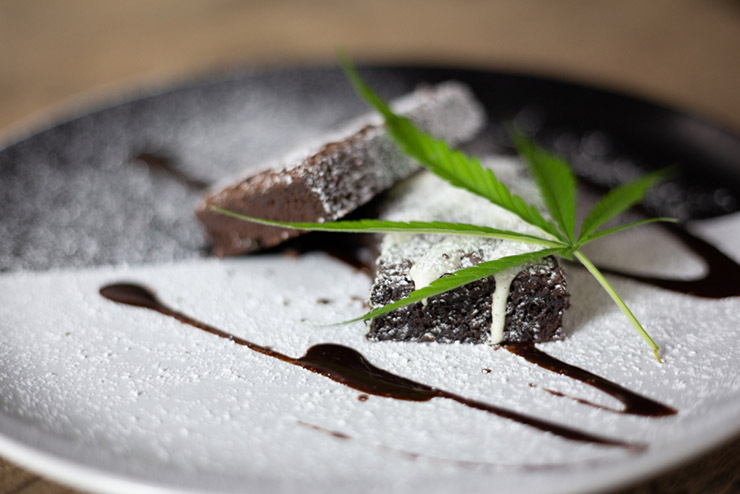 Their menu promises fragrant, seasonal plant-based food, infused with the flavour and health properties associated with various legal, non-psychoactive cannabinoids: compounds that are widely regarded to modulate pain, aid digestion, help manage stress, and even improve memory function. The restaurant’s director is the heroically named Sam Evolution — the kind of moniker Hollywood would give a utopia-founding, Elon Musk-inspired entrepreneur. Played by Joaquin Phoenix. Example dishes include Zaa’tar Roast Cauliflower, Hemp Heart Tabbouleh, and Buckwheat and Beetroot Pancake. And diners will have the option of infusing their food with the cannabinoids CBD, CBG and CBN, which “can lead to a sense of relaxation, peace and well-being”. As well as the restaurant, there’ll be a CBD café and dispensary upstairs, and a roof terrace for tea and smoking (of the legal kind). The basement, meanwhile, will house a “log cabin-style chillout lounge” serving organic, non-alcoholic cocktails. Sound too good to be true? Or could Brighton be witnessing the birth of the next decade’s major food trend? We’ll let you know when we’ve checked it out in a couple of weeks’ time. We’ve got the munchies now. Tickets are now on sale for the public launch on 1st December, where £25 will secure you three courses and a mocktail. See www.thecannakitchen.co.uk for further details.